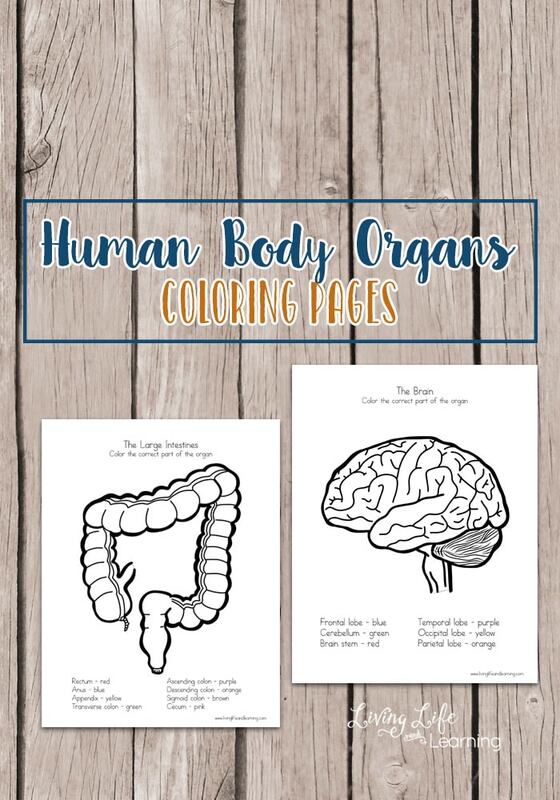 Learning about the body can be extremely interesting with these human body organ coloring pages. For older kids, as we’re learning about the human body, we can get into more detail and break down the parts of each organ. I like doing this with coloring pages. It’s not as tedious as writing labels and writing small text shouldn’t limit kids in their learning. 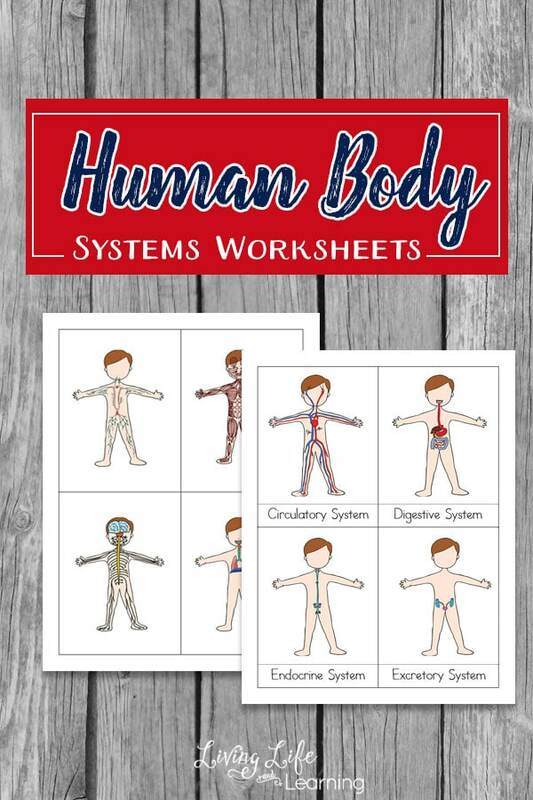 These human body worksheets include an answer key because let’s face it, there are a lot of parts in each organ and even I have trouble remembering them all, let alone the kids. We have some wonderful science books and encyclopedias to work from so we’re learning about a new organ, we always discuss their function first and how it relates to the system they are in. Then we go onto its appearance and how each part may have its own function as the brain. There are several regions in the brain that a child can identify and each part is responsible for a different skill or ability which is so interesting. If you’re studying the human body then it’s a wonderful way to learn the different parts of the organ. This is also great for visual learners and works for those who are not a fan of writing, like my son. Children are naturally curious and actually, want to learn, so finding coloring pages that can help pique their interest is always a good idea. Just remember that all kids learn and are curious at a different pace. Take your time in really talking to them about the parts of these human body coloring pages so that they understand and learn. If your child is older, check these options out! 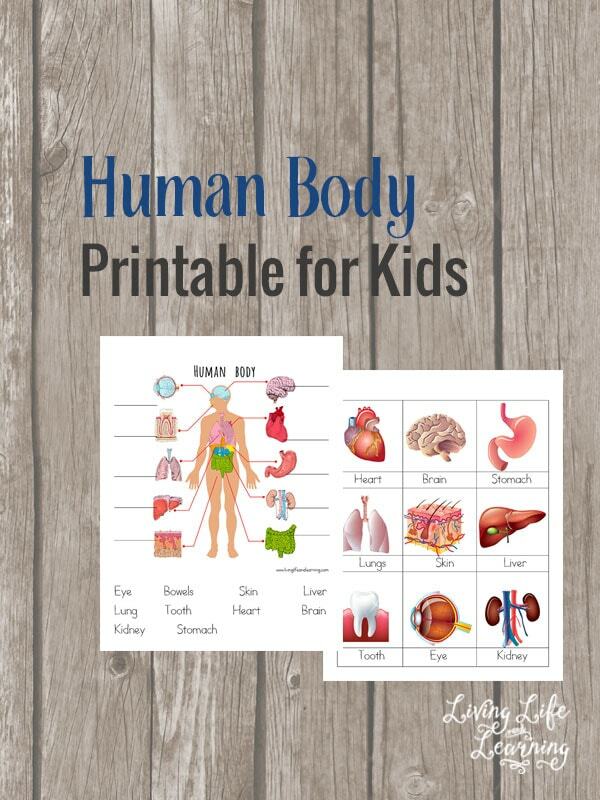 I found this wonderful human body book for older kids and will be using it with my teen. 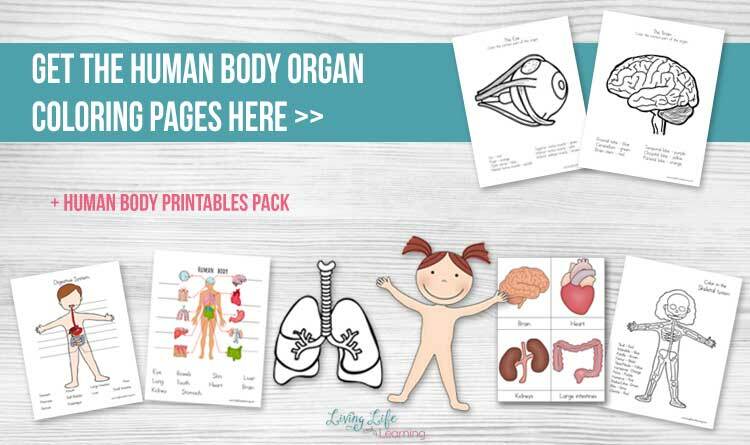 Get your human body organ coloring pages here! 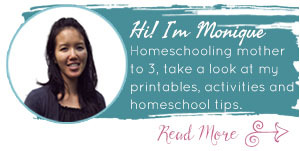 There are always options to find ways to incorporate fun learning into the life of your child! No matter what you find and introduce, have fun teaching and learning with them as well. We’re never too old to stop learning, too!